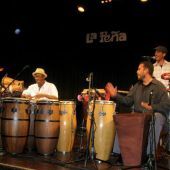 For more than 25 years, Javier Navarrette has been dedicated to the study and performance of music, specializing in Afro-Caribbean rhythms. 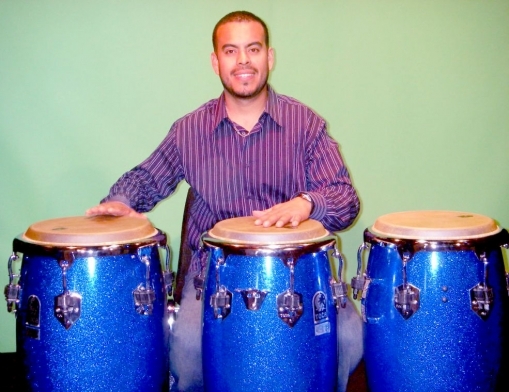 Javier has studied with masters in Cuba including Miguel Angá Díaz, Jose Luis “Changuito” Quintana, as well Folklorico Nacional de Cuba. 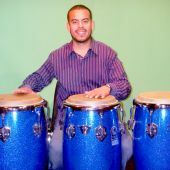 In the San Francisco Bay area, he has studied with John Santos, Michael Spiro and Jesus Díaz. 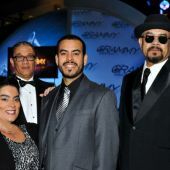 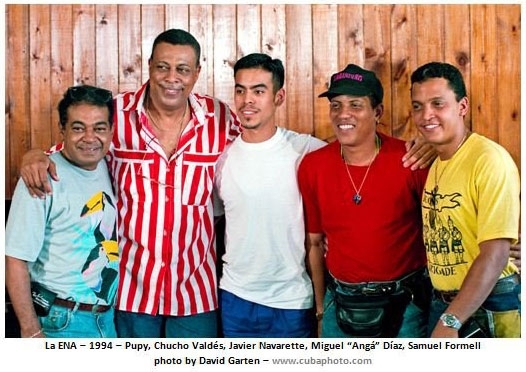 Javier has had the honor to perform with such greats as Poncho Sanchez, Los Van Van, the “Conga Kings” (Francisco Aguabella, Carlos “Patáto” Valdez, Armando Peraza and Milton Cardona), as well as with Jon Faddis, Jerry Gonzalez, Trini Lopez, Nestor Torres, Jimmy Heath, and Bobi Cespedes. 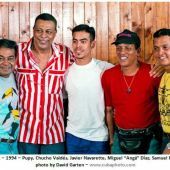 In addition, Javier has had the privilege of recording with world-renowned artists Giovanni Hidalgo, Anthony Carillo, Sandy Perez, Jimmy Bosch, José Fajardo, Orestes Vilató, Carlos Del Puerto, Dafnis Prieto, Pedrito Martinez and Andy Gonzalez. 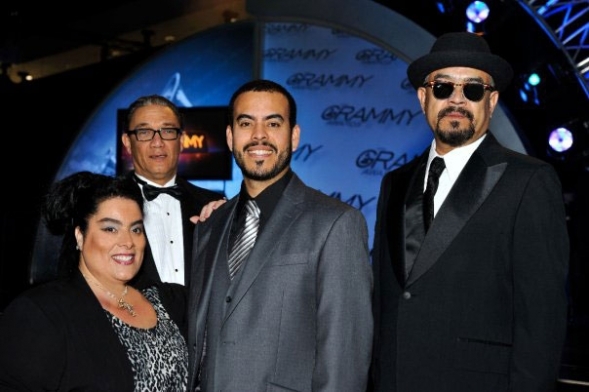 He also recorded on three Grammy nominated albums with John Santos’ Machete Ensemble and El Coro Folklorico Kindembo. 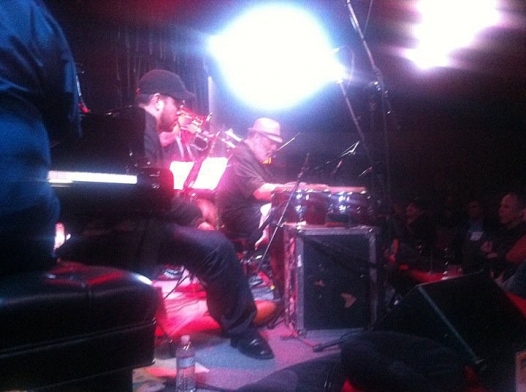 More recently, Javier has had the honor to perform on stage with Jerry Gonzalez, at the John Santos Concert, "Not In Our Name" at the Brava Theater in San Francisco. 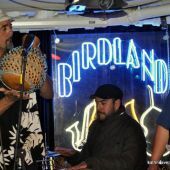 He has also had the opportunity to be a guest musician for the Stanford University Big Band. 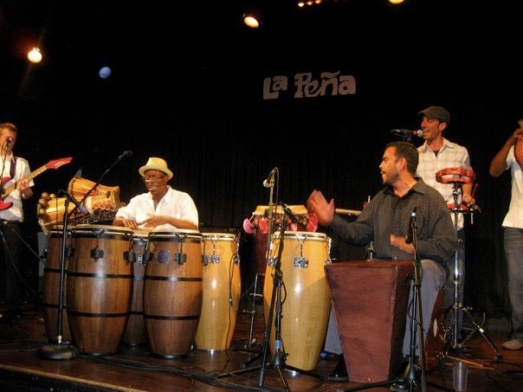 Javier is frequently involved in a myriad of projects such as the featured artist in “Proyecto de Congueros” at Yoshis Jazz Club in San Franciso, and organizing Bomba y Plena workshops and performances with Los Pleneros de La 21, Aguacero, and La Mixta Criolla as part of the “Caminos de Mi Cultura” series at the Brava Theater in San Francisco. 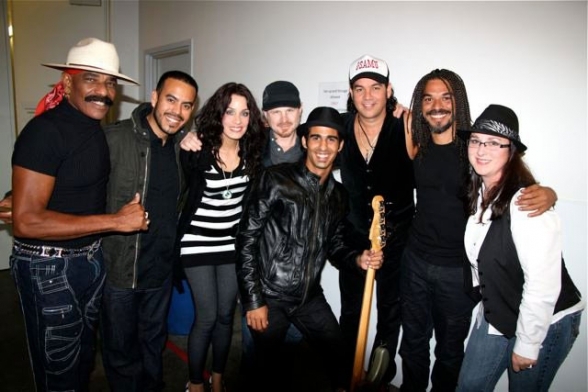 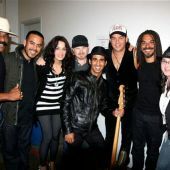 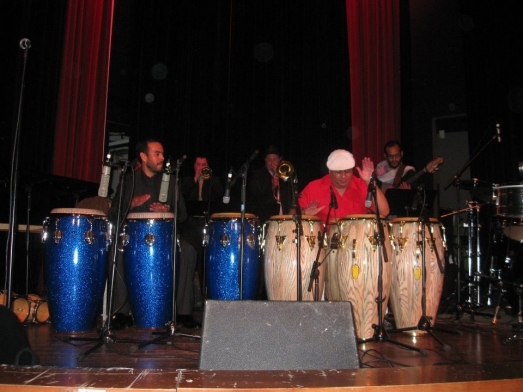 Javier’s musical ventures have included touring with Los Mocosos, Bobi Cespedes, Josh Jones’ Latin Jazz Ensemble, Hector Lugo and Cacique y Congo, to name a few. 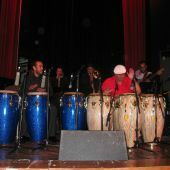 Javier is currently a percussionist with Jesus Díaz y su QBA, Anthony Blea y Su Charanga, Carne Cruda, La Mission Band, Hector Lugo and La Mixta Criolla, The Cuban Cowboys and Los Mocosos. 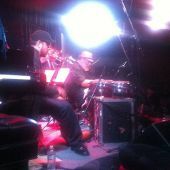 Javier is currently working on a new project, Machina Sol, along with three other San Francisco Bay Area artists. 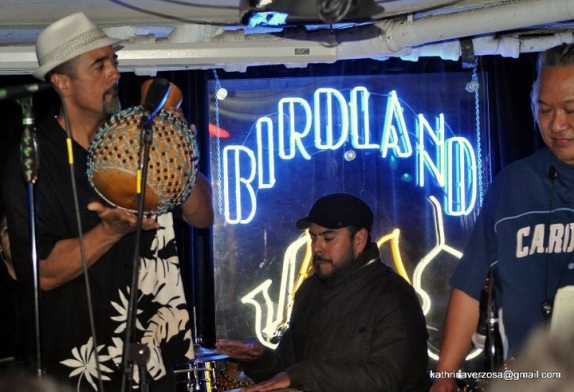 Javier continues to create new musical ideas, in order to expand his musical knowledge. 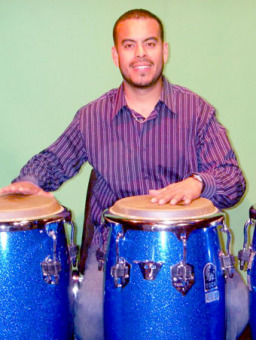 He also enjoys teaching music to the next generation.